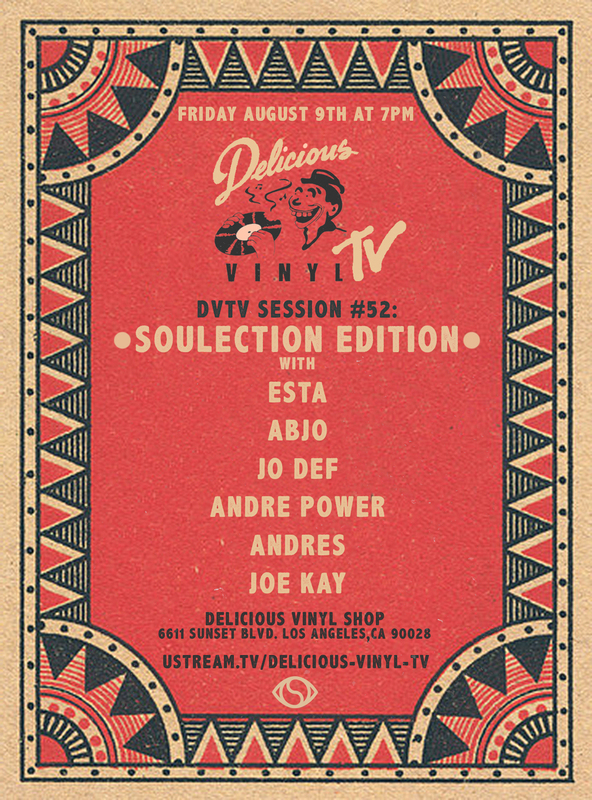 This Friday (August 9, 2013) we are excited to take over the Delicious Vinyl Shop in LA with the crew. Anyone is free to come and enjoy the show (ALL AGES). If not, you can watch the stream online. We will be broadcasting LIVE via http://www.ustream.tv/delicious-vinyl-tv from the Delicious Vinyl shop on 6607 W Sunset Blvd‪ starting at 7PM (PDT).